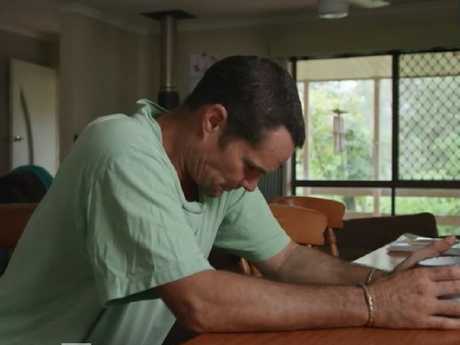 AN EXPLOSIVE new documentary about one of Australia's most notorious and puzzling crimes, the disappearance and presumed murder of baby Tegan Lane, is set to challenge everything you thought you knew about the case. 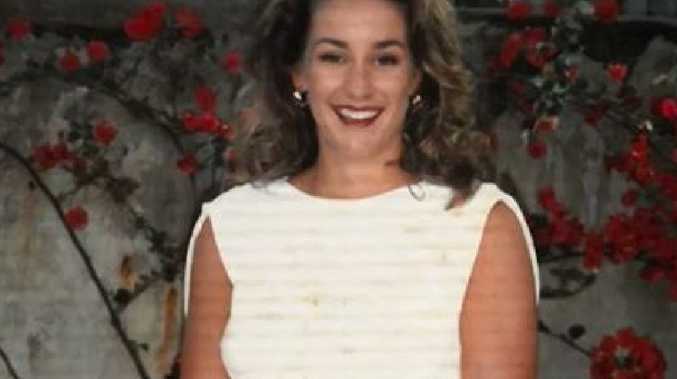 In Exposed: The case of Keli Lane, investigative journalists Caro Meldrum-Hanna and Elise Worthington deliver bombshell after bombshell about the former Manly golden girl turned convicted baby killer. "People have been driven mad by this case," Meldrum-Hanna told news.com.au. 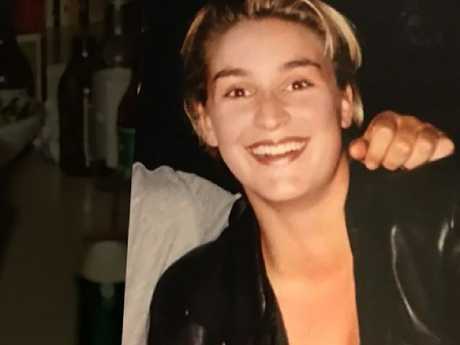 While we can't disclose all the shattering revelations ahead of next week's screening, the three-part series shows a side of Keli Lane that Australia has never seen before. 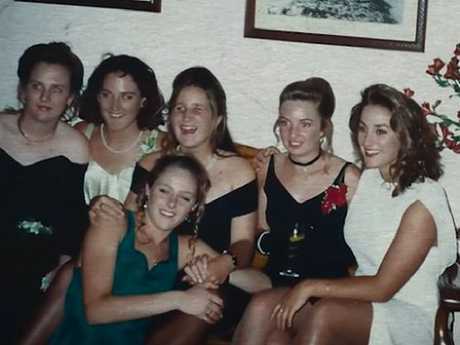 Lane, now 43, broke a 15-year silence to speak to the reporter in a series of six-minute phone calls from Silverwater Women's Correctional Centre, where she is serving 18 years for the 1996 murder of two-day old Tegan. In that first phone call from jail, Lane admits to spinning a web of lies to cover up a string of pregnancies and abortions but insists she didn't kill Tegan and begs Meldrum-Hanna to help her clear her name. "The biggest hope for me is that someone comes forward with my daughter," she told Meldrum-Hanna. "She'd be an adult now. So she obviously has had a whole life perhaps not knowing she is my child." Lane has always maintained she placed Tegan in the care of the child's father, a man called Andrew Norris or Morris, with whom she'd had a secret affair while both were in serious relationships with other people. Meldrum-Hanna said those involved in the prosecution of Lane had asked themselves a crucial question. Was it more likely that a man had agreed to take in the child or that a mother had murdered her child? 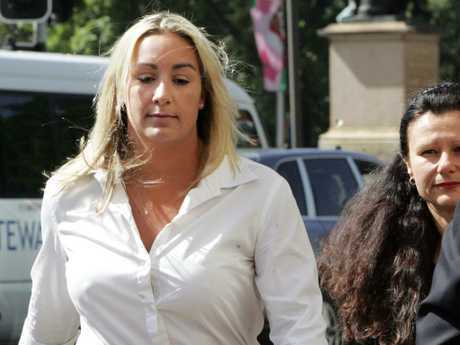 "In the end, it became more believable that Keli Lane killed her baby," Meldrum-Hanna says. Andrew Norris/Morris has never come forward and investigators found no evidence he ever existed. What was staggering about the case then - and remains so now - was that between the ages of 17 and 24, Lane had two abortions and gave birth to three babies, all apparently without the knowlege of her mother Sandra and police officer father Robert. Not only that, but the five pregnancies occurred while Lane was playing water polo at a national level and was in a swimsuit for large chunks of time. "In many ways they were protective of Keli; obviously it's their daughter," Inspector Rebbecca Becroft, who assisted in the coronial investigation into Tegan's disappearance, tells Exposed. "Her parents were oblivous or tried to appear that they were oblivious to all of this occurring under their roof." 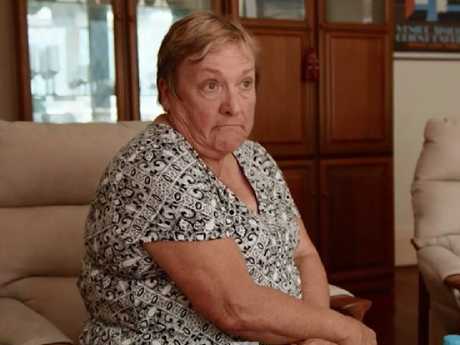 Indeed, there are several unsettling moments in the documentary where Meldrum-Hanna conveys information to Sandra about her daughter's pregnancies that she's clearly hearing for the first time. You can't help but feel some empathy for the lonely, teenage Keli when the penny drops that even to this day, she still hasn't found the courage to confide in her mother. And that Sandra has apparently done very little in the way of soul searching in the years since her daughter's conviction. Keli Lane told Exposed she was raised to hide her emotions and hid her pregancies to protect her parents from embarrassment. 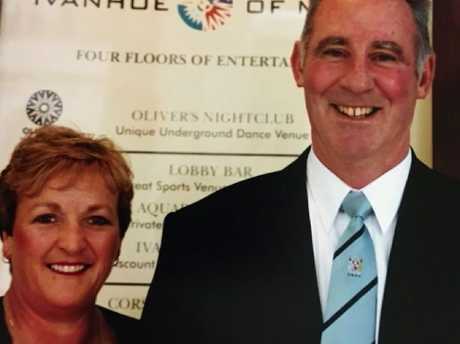 Those comments were backed up by childhood friends, who told Meldrum-Hanna that Lane's parents, who were extremely highly regarded on the so-called "insular peninsula", did not see talking about feelings as a priority. "It was carelessness and a lack of self-protection," Lane tells Meldrum-Hanna of her relationship hopping and multiple pregnancies. "And then drinking a lot, drinking and not using the pill correctly. Or not asking my partner to use protection. And not having control, I think is the biggest thing. Not having control of the situations I was in." 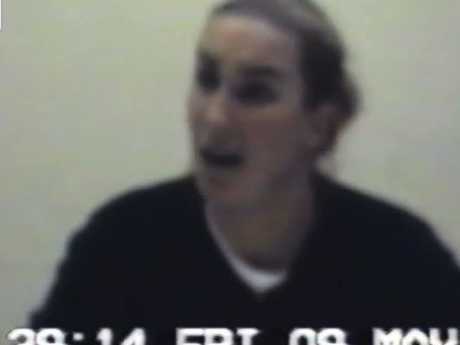 That Keli Lane's voice is so animated in her prison phone calls is a shock given the poker face she presented to the public throughout her trial. Even before the court case when she was being chased all over town by the media, Lane never betrayed her emotions. She was inscrutable. But in Exposed, we are given a glimpse of the girl she was before she became a killer, a sporty, popular, beautiful teenager who had no shortage of friends and admirers yet nobody she could talk to. "She had the blonde hair and the nice brown skin and she was fit ... she could have had anyone she wanted really," Lane's first boyfriend, Aaron Tyack, remembers. 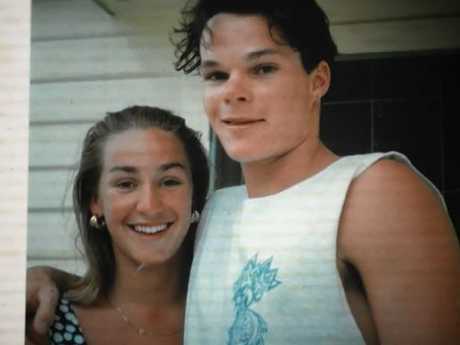 Asked if Lane was his first love, he says: "Yeah, I'd had girlfriends but yeah, yeah, she defintely was. "It was young love but it was definitely something that I hadn't felt before. I loved hanging out with her, I loved who she was and what she stood for and I reckon she loved me too." 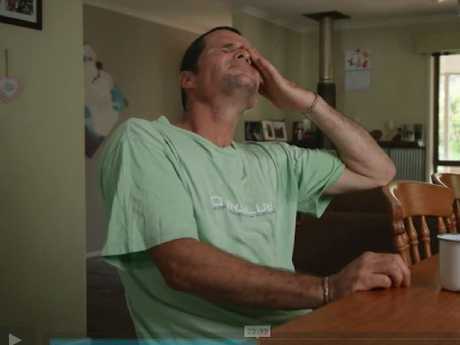 Even though two decades have passed since a terrified 17-year-old Lane told him she was pregnant with his baby, Tyack is emotional when he retells the story. It still hurts after all this time. "We were too young; neither of us could have offered a baby anything," he says. "I offered my view, which was to have a termination, to have an abortion - which wasn't ideal either," he says. "She didn't want to (have an abortion) but what choice did we have? "I remember driving her to Manly, to the ferry, knowing what was going to happen that day and I just waited for her to come back. I remember being there though when she got off and yeah … it was pretty sad. "She was devo, and she didn't even say anything. And she walked up and she just grabbed me and started crying. It was horrible. (She was) a shattered girl." Lane went on to have a second abortion at the age of 19, just as the pair were breaking up. This time she didn't tell Tyack anything - a pattern that would continue and escalate until all the lies and deceit forced her to live a double life. By the time she was 24, she had given birth to three babies, in 1995, 1996 and 1999. 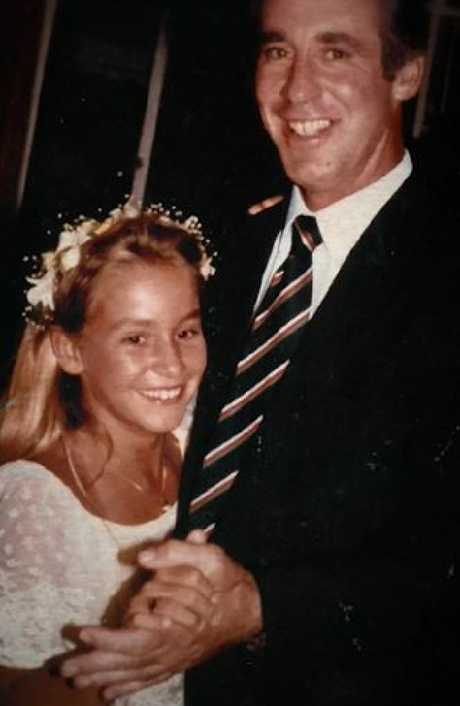 She gave up the first and third for adoption but the second, Tegan, vanished without a trace two days after Lane carried her out of Sydney's Auburn Hospital on September 14, 1996. Had it not been for one man, the disappearance of baby Tegan would quite possibly have gone undetected. 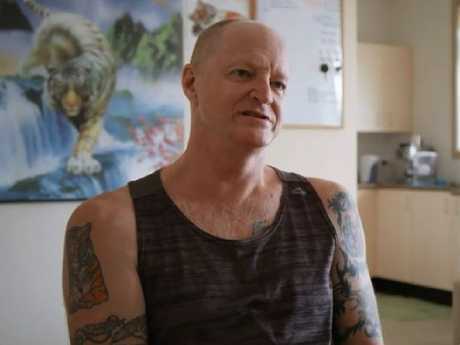 John Borovnik was a social worker with the NSW Department of Community Services (DOCS) in 1999 when he was asked to track down Keli Lane, the mother of a baby boy who had been put up for adoption earlier that year. The adoption agency, Anglicare, had been trying desperately to get in touch with her to finalise the matter but Lane had gone dark. As a result, the foster care agreement had lapsed and the agency had been forced to hand the child over to DOCS. "They called me up and said: 'We've got an easy case for you. We've got this mother, she put up her child for adoption and she's taken off'," Dubrovnik said. Borovnik's first port of call was to ring Sydney's Ryde Hospital, where Lane's son had been born. "They said: 'Did you know she was 40 weeks PR (pregnant) in 1996?' And I said no." Borovnik then rang DOCS' adoption branch and to find out if the case worker had any information about the baby born in 1996. "And she said: 'Oh are you talking about the baby in 1995?' And I looked at my phone and said: 'What baby in 1995?' I said: 'I'm talking about the baby in 1996.' And she said: 'What baby in 1996?'" Borovnik finally tracked Lane down and confronted her about baby Tegan. After she failed to give him definitive answers about the child's fate, he passed the matter on to police. Asked by Meldrum-Hanna what Lane meant to him, Borovnik, who was so moved by the case that he got a tattoo of Tegan's name, was unequivocal. "She is a dangerous person, she's a psychopath," he said. "In my opinion, narcissistic, plays the victim really well, everything revolves around her. She's just a pathological liar and she believes those lies."